Steps 1 to 3 covers the creation of a new Facebook Page tab. If you already know how to do so, scroll to Step 4. Visit https://developers.facebook.com/apps. You will be able to log in with your usual Facebook credentials. Upon logging in, select Add a New App from the dropdown list under My Apps. 2. You will need to give your tab a display name. This will be displayed on your Facebook Page. 3. After deciding on the name, click Create App ID, and you will be taken to your App Dashboard. 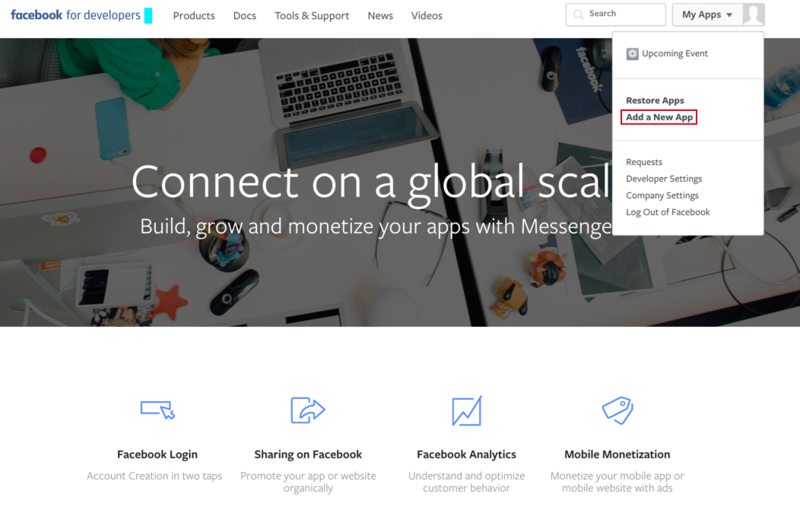 From your App Dashboard, go to Settings in the left sidebar, click + Add Platform to start configuring your Facebook Page tab. 2. Select Page Tab as your platform. 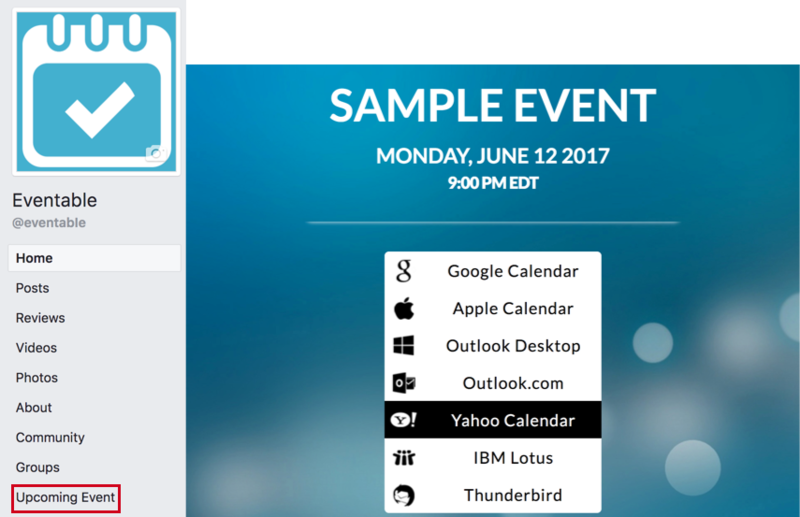 Before the Eventable Add to Calendar splash page can be displayed on your tab, you first have to link the Eventable shortlink to your tab. This is done by including the shortlink in Secure Page Tab URL. 3. 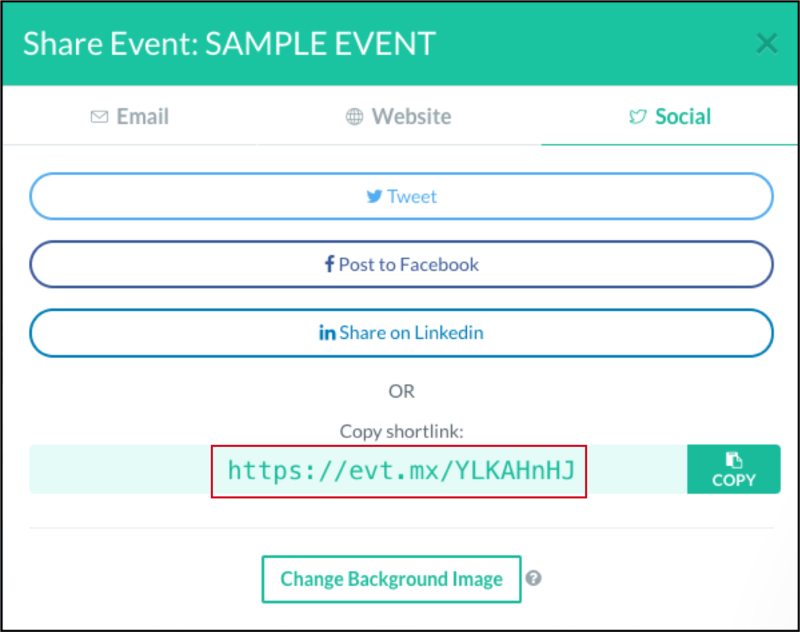 Paste the Eventable shortlink to Secure Page Tab URL. Click on Save Changes next. YOUR_ADD_ID can be found in Settings under App ID. 2. YOUR_URL is the same as that of Secure Page Tab URL. 3. Now, visit the above URL in your browser. You would be prompted to add the Page tab. Choose the page you want your new tab to live in. 4. Voila! The new tab is now reflected on your page.